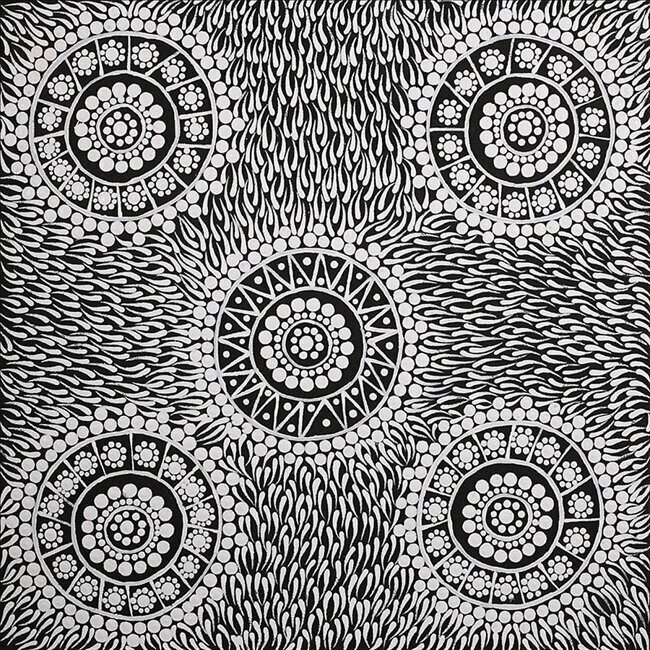 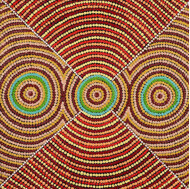 Elaine Nangala Brown paints for the Warlukurlangu Artists Aboriginal Corporation located at the Yuendumu community 300km north-west of Alice Springs in the Northern Territory of Australia. 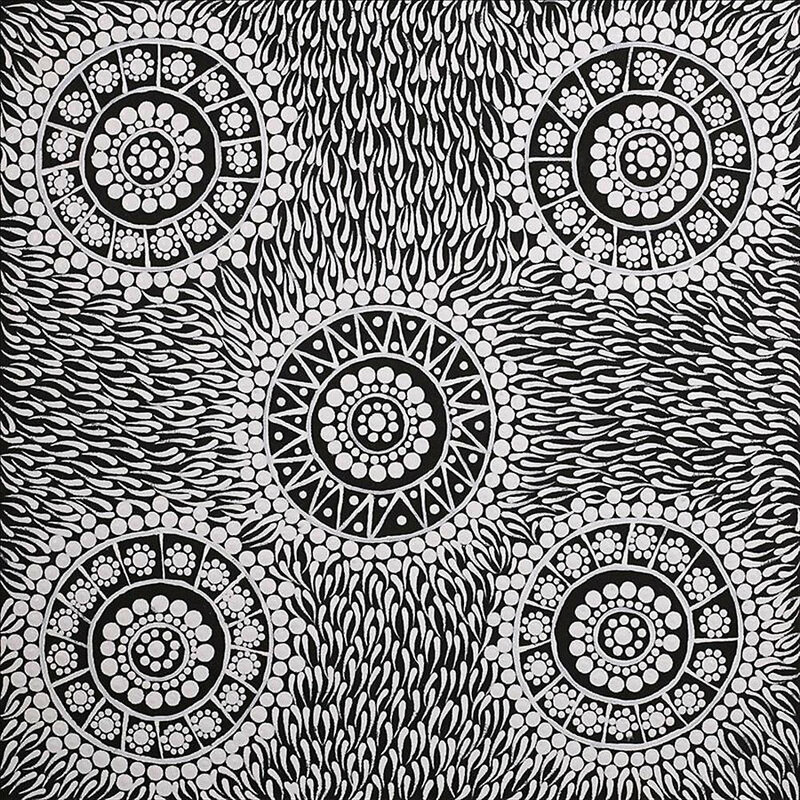 Established in 1985, Warlukurlangu Artists Aboriginal Corporation is a fully Aboriginal owned and governed art centre with over 600 members. 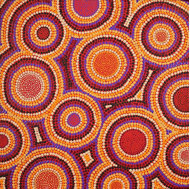 One hundred percent of the proceeds from the sale of all art works go directly back to the artists and their community projects.